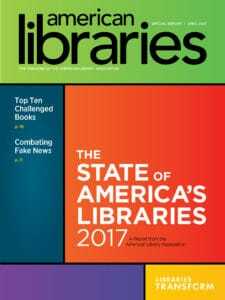 Screenshot from the "Top Ten Challenged Books of 2016" video, part of the State of America's Libraries 2017 report. Today the American Library Association (ALA) released The State of America’s Libraries, an annual report released during National Library Week, April 9–15, that captures usage trends within all types of libraries. The report finds that library workers’ expertise continues to play a key role in the transformation of communities through access to services that empower users to navigate our ever-changing digital, social, economic, and political society. The term “fake news” is recent, but the skills needed to evaluate information are not. 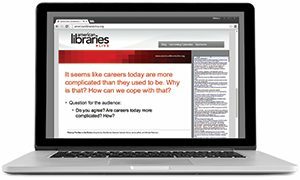 Librarians provide users with expertise and the training needed to evaluate the quality of information in all formats. The report shows that the library community continues to share best practices to help fuel efforts to combat disinformation. 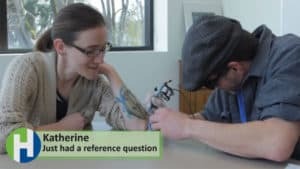 With the massive increase in the amount of digital content, libraries are ramping up efforts to make sure that children and teens are well equipped to evaluate the sources, content, and intended message of all types of media. 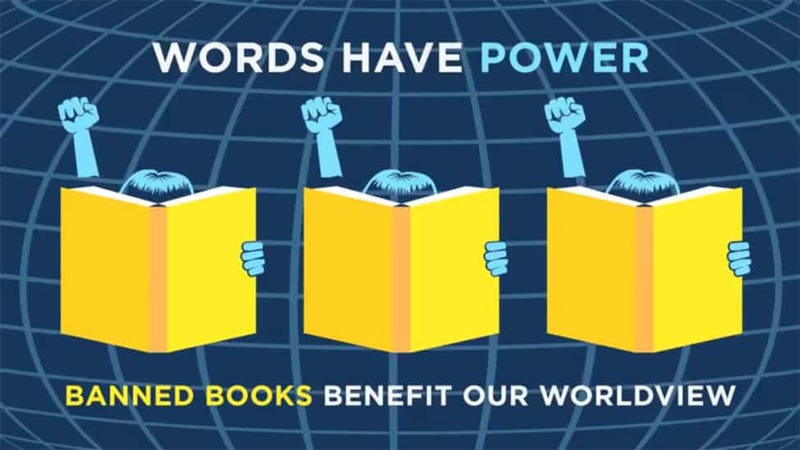 Libraries of all types play a vital role in supporting early childhood literacy, computer training and workforce development. In addition, they provide a safe place for everyone, reflecting and serving the diversity of their communities in their collections, programs, and services. The report documents the library community’s proactive support of its core values, which include equity, diversity, and inclusion, as well as its response to actions of the new administration that threaten to undermine the nation’s progress towards cultural unity. Additional information regarding why books were challenged; access to a Top Ten List video announcement; and infographics regarding the 2016 Top Ten List of Most Challenged Books are available at bit.ly/soal-2017. 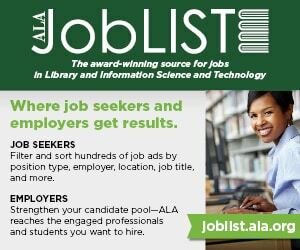 Academic librarians are embracing new responsibilities in such areas as scholarly communication, digital archives, data curation, digital humanities, visualization, and born-digital objects. Other emerging areas include bibliometrics and altmetrics, e-learning, custom information solutions, and research data management. Public libraries nationwide are taking action, using signs and social media to proclaim “everyone is welcome”; creating reading lists on demographics, voting, social justice, and other hot topics; partnering with community organizations to combat Islamophobia and racism and to connect with disenfranchised populations; and developing programs to help community members spot “fake news” (such as false or misleading statements, video, or images shown out of proper context, dubious statistics, manipulated content, partisan propaganda, or satire) and evaluate information online. There is some evidence that school library budgets may be increasing, after five years of reductions, and there is hope that the Every Student Succeeds Act (ESSA) will be used in support of school libraries. The law includes language that allows schools to budget funds for school libraries and acknowledges school librarians as specialized instructional support personnel. Congressional App Challenge winners meet in D.C.